The Pashupatastra (IAST: Pāśupatāstra, sanskrit: पाशुपतास्त्र)[etymology? 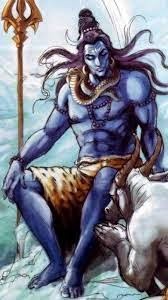 ], in Hindu History, is an irresistible and most destructive personal weapon of Shiva and Kali, discharged by the mind, the eyes, words, or a bow. Never to be used against lesser enemies or by lesser warriors, the Pashupatastra is capable of destroying creation and vanquishing all beings. Pashupatastra is the weapon of Pashupati Nath, Once called, this great weapon draws its power from all living creatures, Plants, Planets, Stars, and Cosmos, making it the most powerful and indestructible weapon. 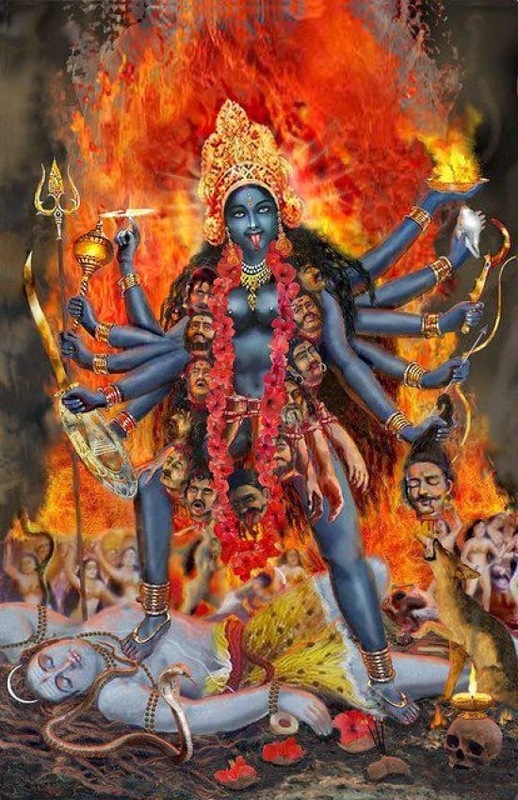 It is said that the mantra to obtain and discharge the astra is sealed by Shiva to prevent its misuse in the Kali Yuga. It could be neutralized only through another Pashupatastra or any Astra which has Lord Vishnu as presiding deity. It was believed to be obtained by meditating on the Creator in the Vedas, Lord Brahma; it could only be used once in a lifetime. The user would have to display immense amounts of mental concentration. Once used it produced emmence heat melting everything in its rangs, made lands barren for years and distorted the life forms. The weapon was created to maintain dharma in creation and can be used on any who comes under Brahma’s creation. 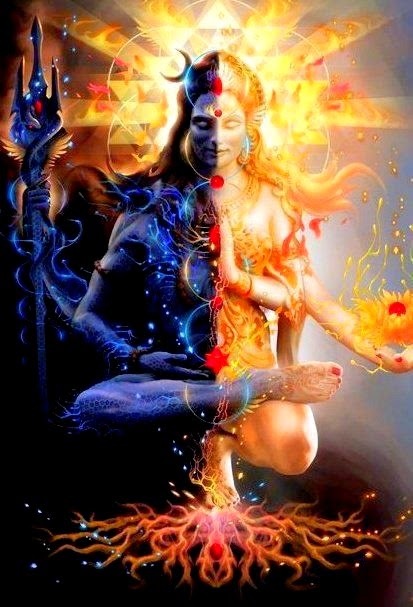 (Lord Vishnu, Lord Shiva, Maha kali etc are not Brahma’s creation) Once summoned, the weapon draws its power from nucleus, molecules and atoms of the products of HIS creation. (Present Nuclear weapons and hydrogen Bombs). The next weapon in this series is Brahmashira, also created by lord Brahma. It is four times more powerful than Brahmastra. 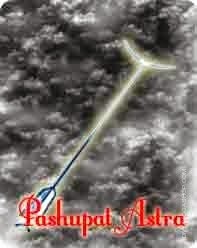 This Astra (Weapon) is used by lord Vishnu. Once launched it assumes the form of thousands of missile fired simultaneously. It takes its power from the mental resistance of the victim or number of victims. The more it is resisted, the more powerful it becomes. Total surrender to the weapon can stop its effect. The trishul symbolism is polyvalent and rich. The trishul is wielded by the Hindu God Shiva. It is one of the most deadly weapons used by mighty Shiva. Once launched, it destroys everything comes in its way along with the target. It has the power of three gunas of Lord Shiva. 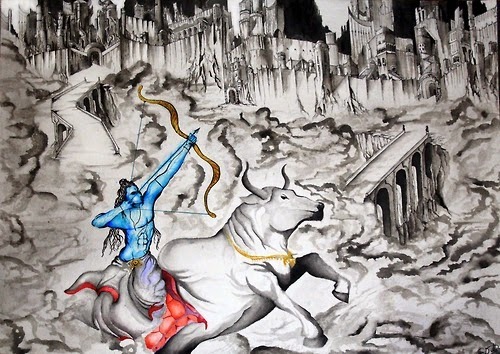 Most interestingly, it was Shiva that destroyed the Tripurasua [three flying mountain kingdoms] at the right time using archery - most wonderful story of Self Realization where Shiva is the Able soul piercing through three Gunas. A Spinning Disk with 108 edges used by Lord VISHNU. It is an ultimate weapon used by lord Vishnu to maintain Dharma. It derives its power from time (KAAL). It derives the power from three kaals, the past, present and future. It is summoned through mind and rests on Index finger. The power it has varies from holder to holder. The more powerful is the holder (Spiritual power) the more powerful is the Chakra. 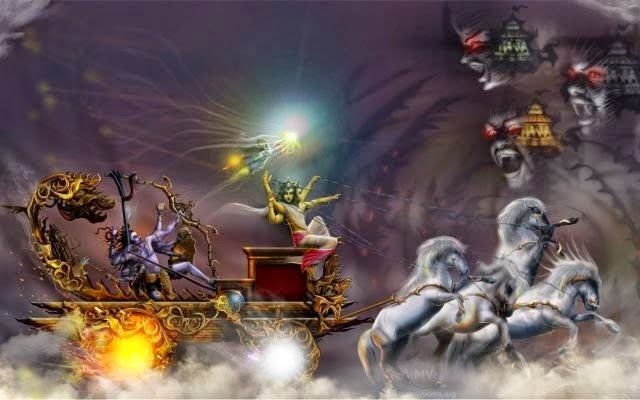 With Lord Vishnu as the holder it is an ultimate weapon which can kill or save anyone. Legends say that this was made from Sun Dust. This divine weapon had the power of Lord Agani (Fire). Many warriors used it in war times. Basically discharged from bow, threw fire on opponents or enemies. 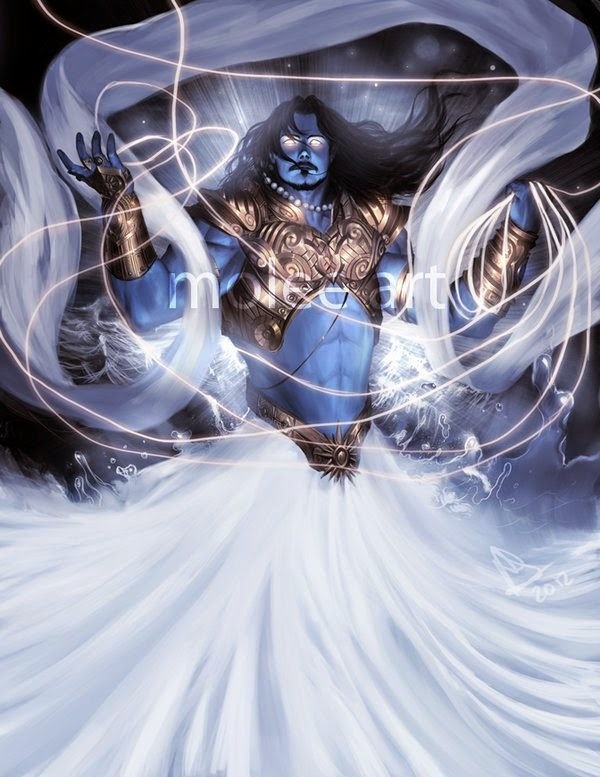 Lord Varun (Lord of water and sea), being the main deity, this weapon caused rain, flood or simply powerful water gun. Discharged through Bow, It is one of the most used weapons of ancient warriors. The above two weapons if not used correctly, could bring death to the user. Nagpash was again Lord Shiva weapon, was one of the most deadly weapon used. It became unstoppable if lord Shiva used it, and very few other warriors used it in war according to their strength. It was used against lord RAMA and Laxshmana in Ramayana, against Lord Indra by Ravana’s Son Meghdoot (Indrajeet). As the name suggests, this weapon was used to literally entwine the enemy in a thousand venomous snakes. 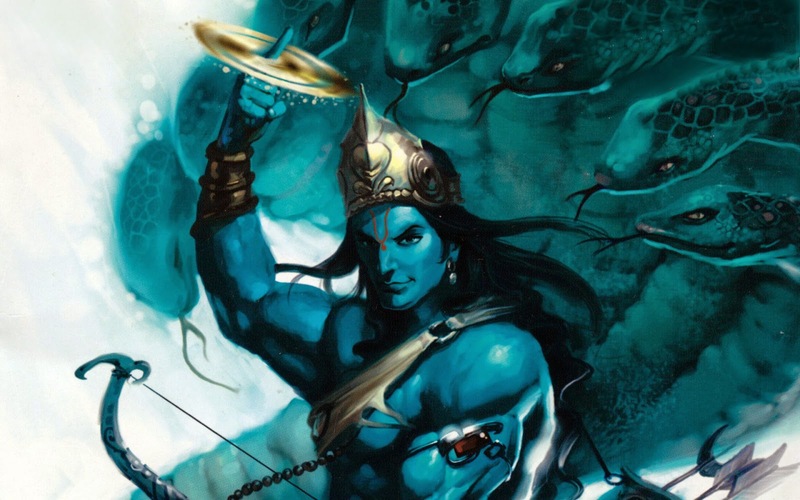 Lord Shiva had a lot weapons which he used for destroying and destruction. 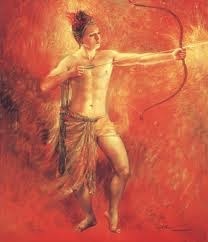 This was a great bow and was broken by lord RAMA to win Devi SITA.